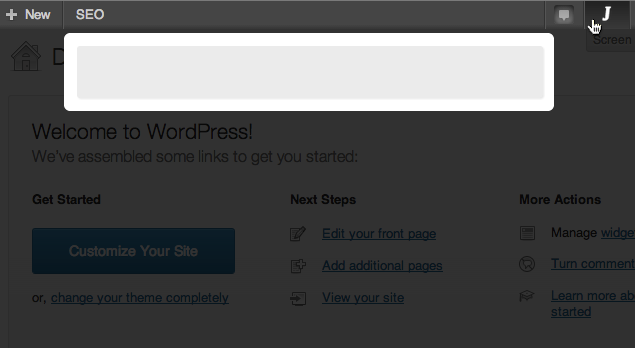 Jarvis is your administration assistant, putting WordPress at your fingertips via a launchbar interface. Like Jarvis in Iron Man movies by Marvel, Jarvis is a content management launch bar. Once Jarvis is installed all you have to do to start using it is hit the quick key « / », type in your search (eg, « settings ») and select the page you’re looking for. It’s the fastest way to get from the dashboard to editing your anything on the admin side.